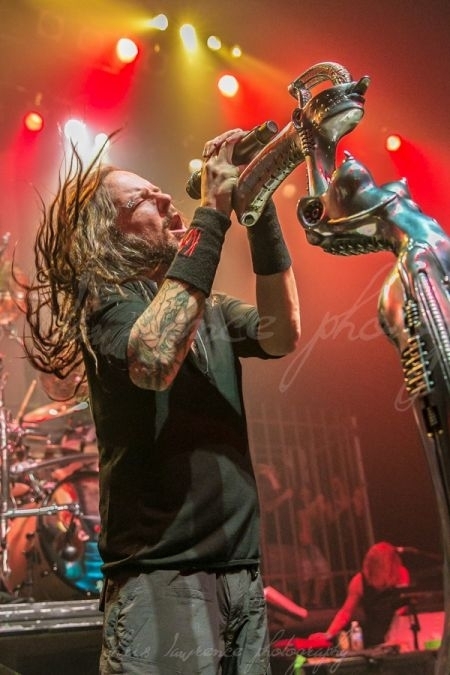 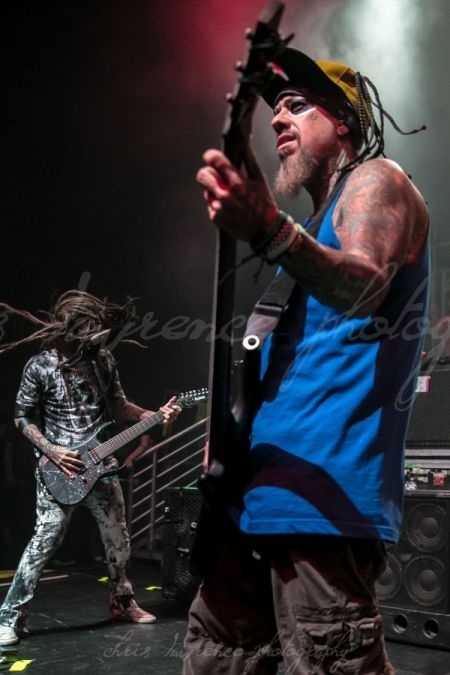 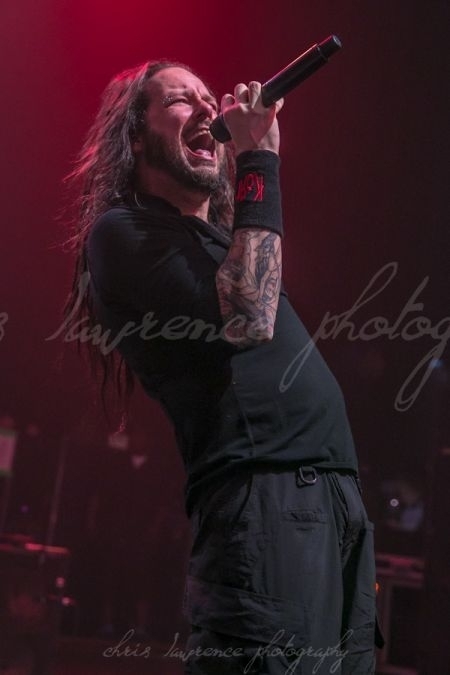 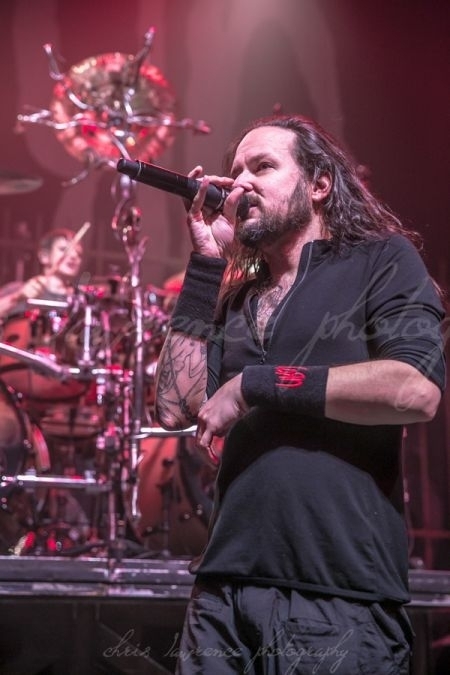 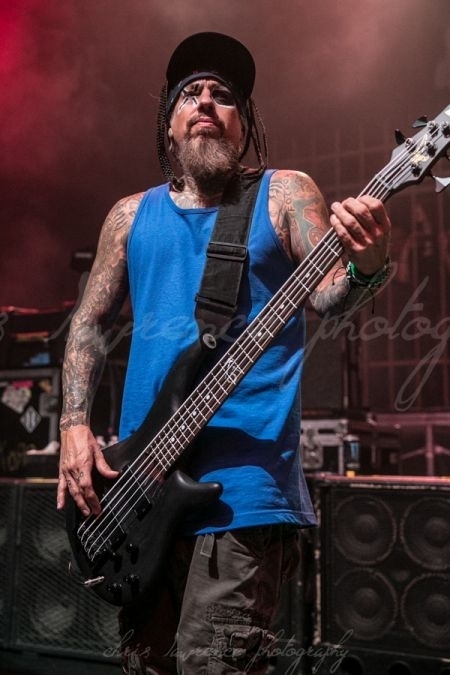 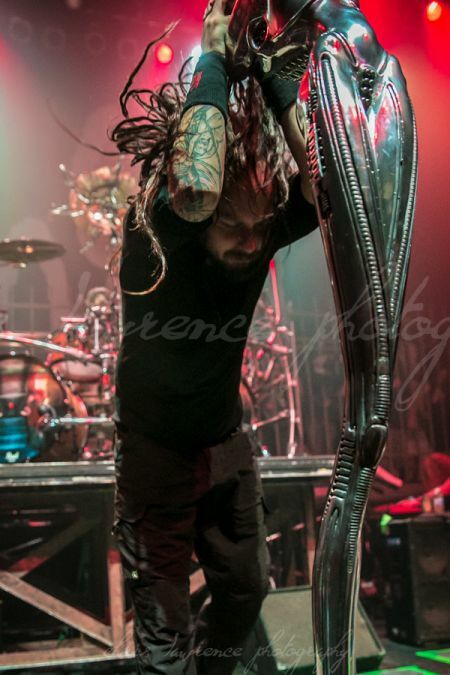 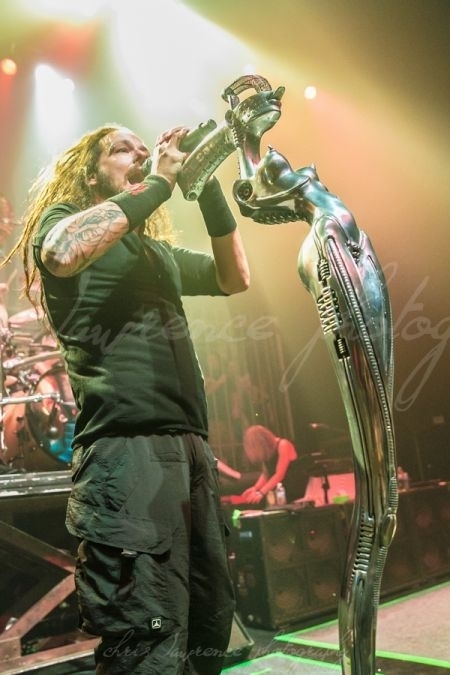 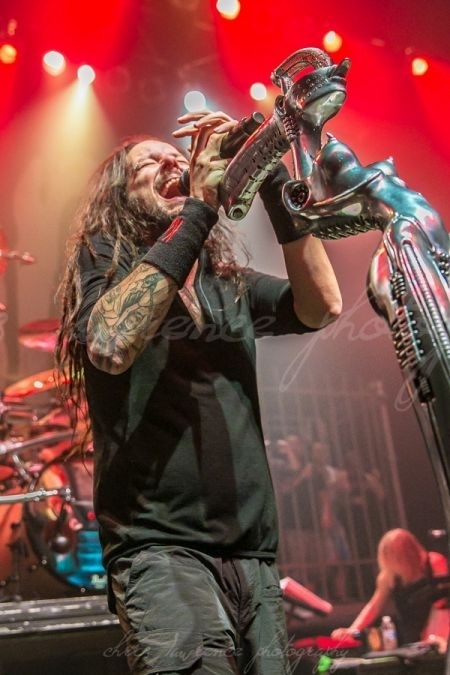 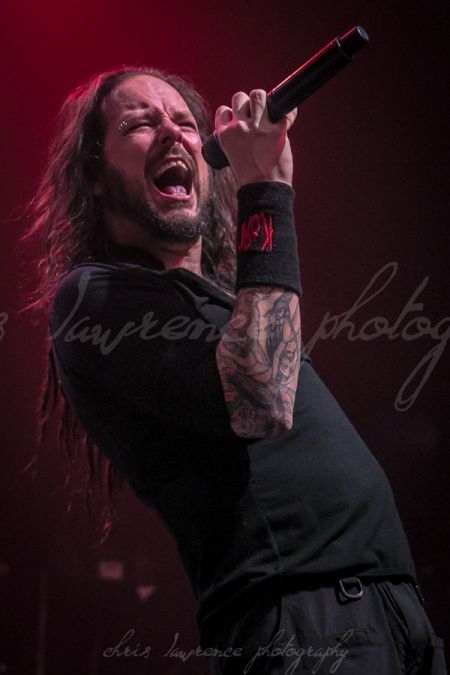 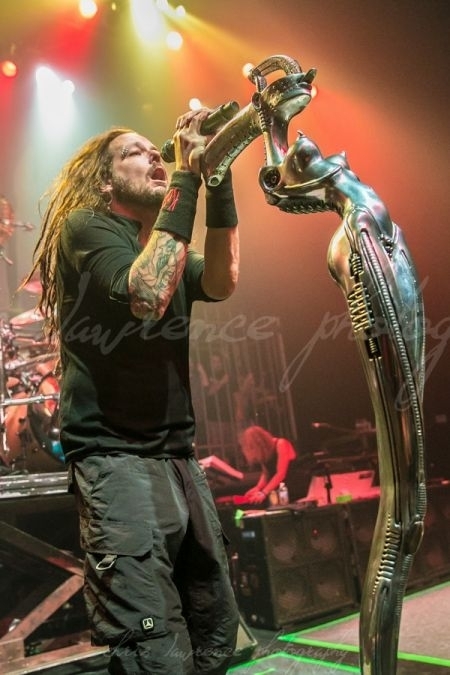 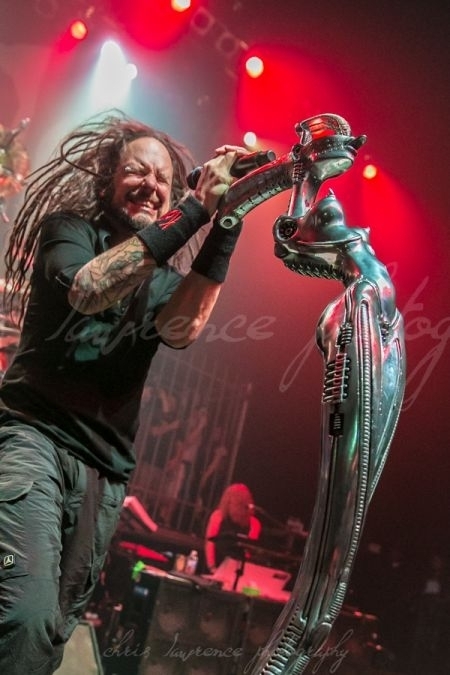 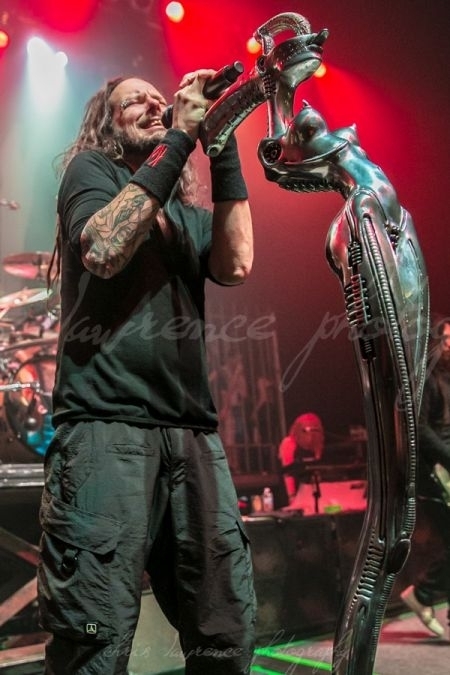 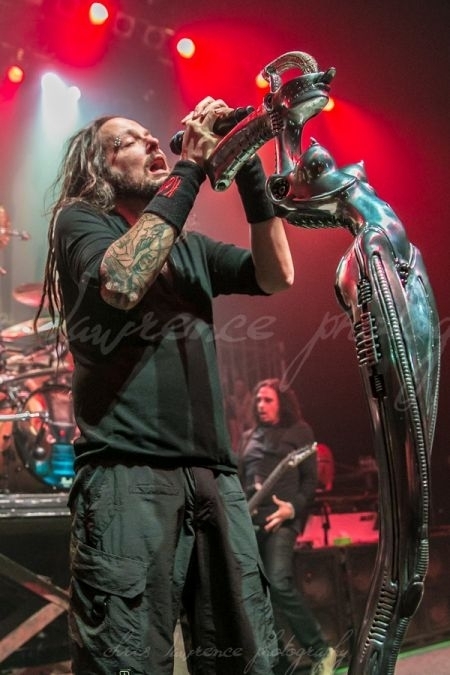 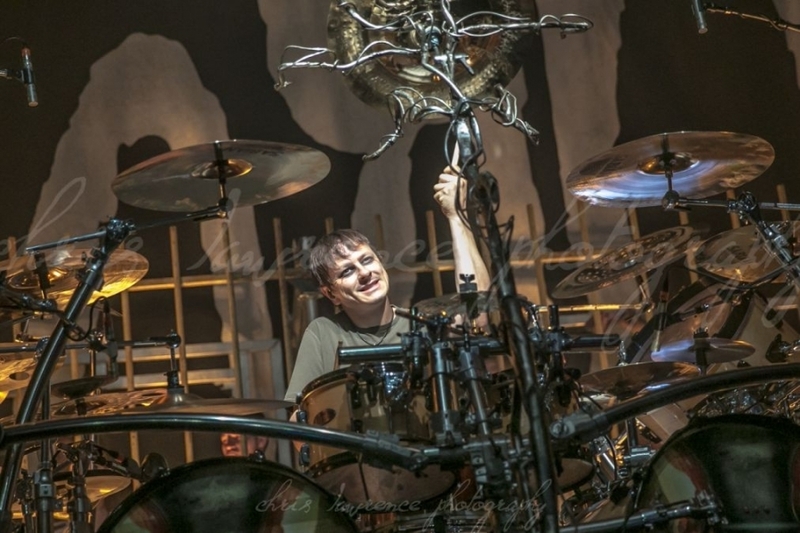 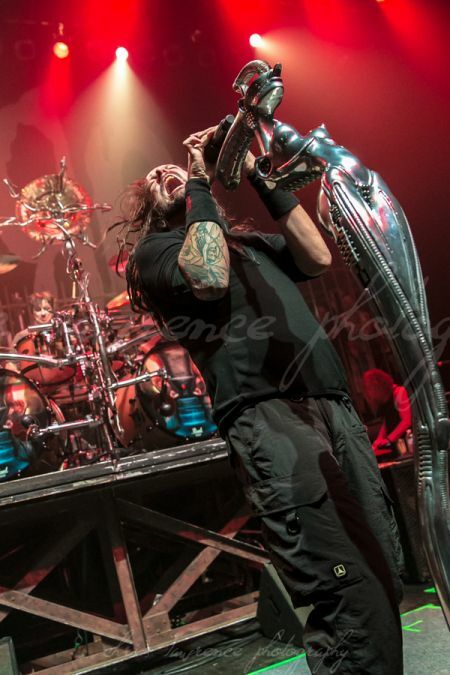 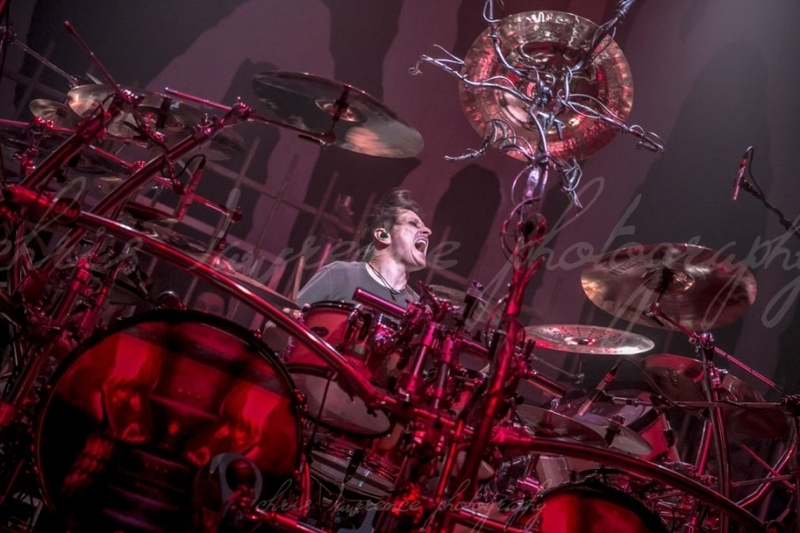 National Rock Review photographer Chris Betea captured the iconic nu-metal band Korn last night at The Fillmore Detroit. 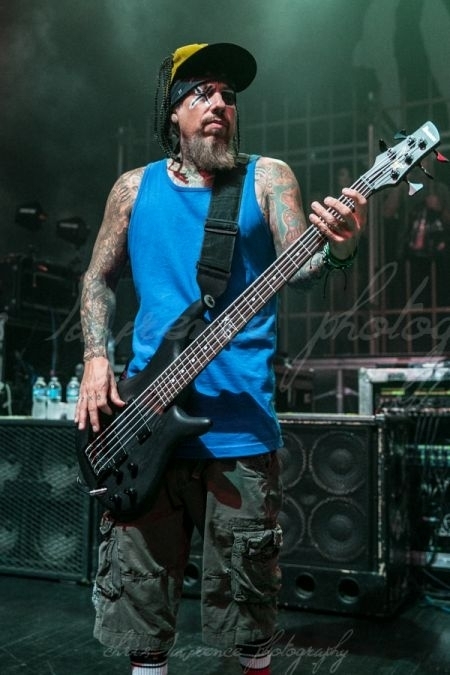 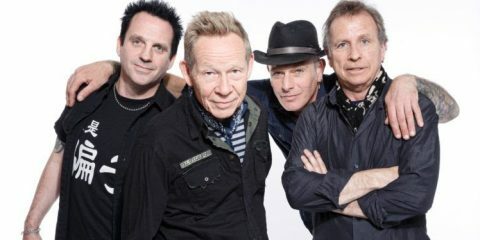 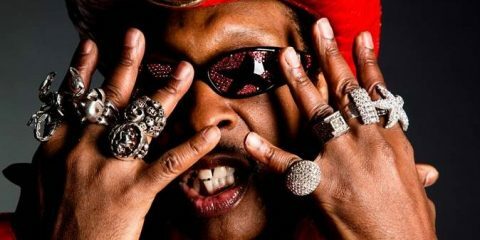 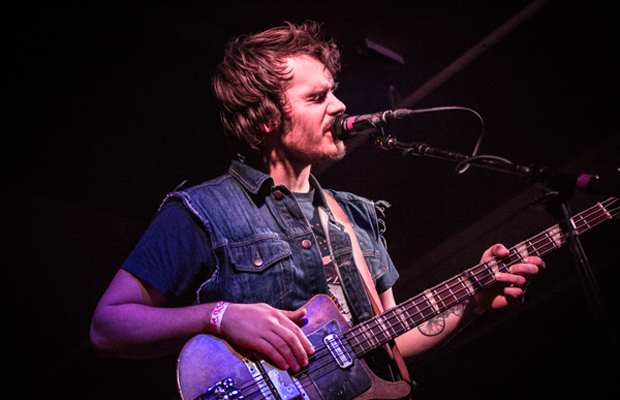 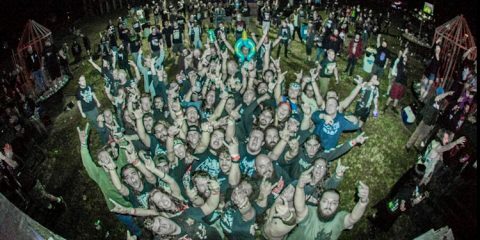 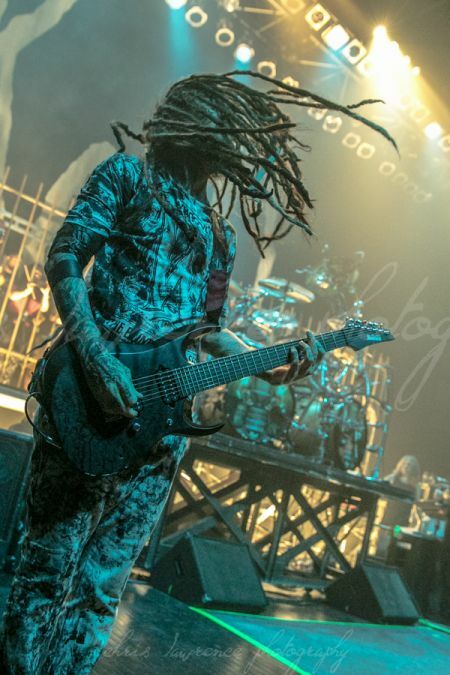 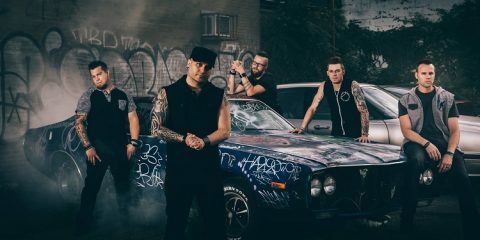 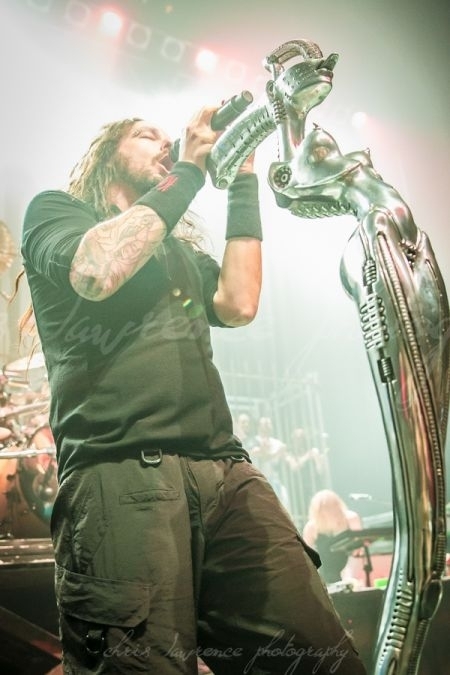 Touring in support of their latest release,Â The Paradigm Shift, along with the return of guitaristÂ Brian “Head” Welch, they engaged the audience with a set that covered their 20-year history. 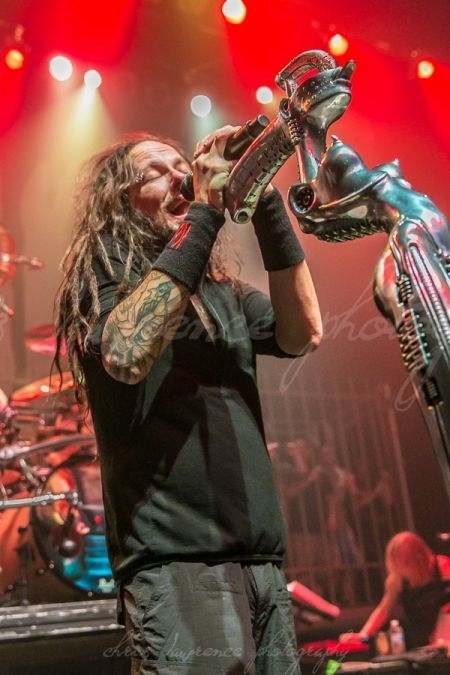 With a mostly packed venue, Korn shows that they still remain relevant after two decades of rocking.